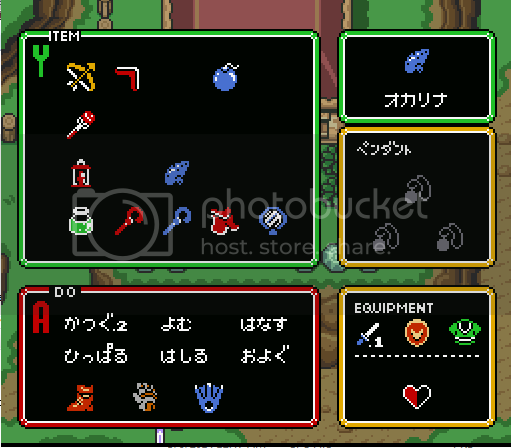 That reminds me, in my run I found the red shield and magic boomerang both in chests and well... maybe it's just been too long, but was there any way to actually find them like that in the original? As a kid, I always got them from the fairy fountain behind the waterfall. and I know the red shield was also obtainable from that one out of the way darkworld shop. But does the original game ever hide them in chests? 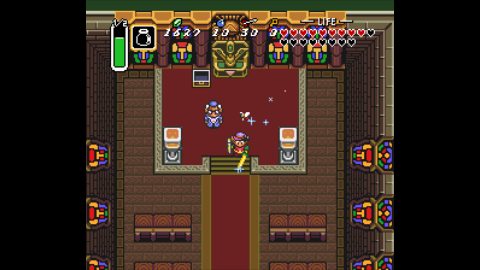 I know in the original, the lamp can actually be found in 3 different places and once you have it, the other chests just become rupees, so maybe it's possible they work the same way? I didn't remember this. Explains why I always expect something more useful to be in that chest after talking to Link's Uncle. Yeah, I've developed a habit of skipping the chest in Link's house and always getting the lamp from that chest. Alright, this seed is pretty good. Only two major roadblocks remain: the Rods. EDIT: Complete despite several "this may be the end" moments. Seed is C6451276. Don't save during any dungeon. Couldn't sleep. Started playing a new randomization because I was bored and WOW did I get lucky with the seed. 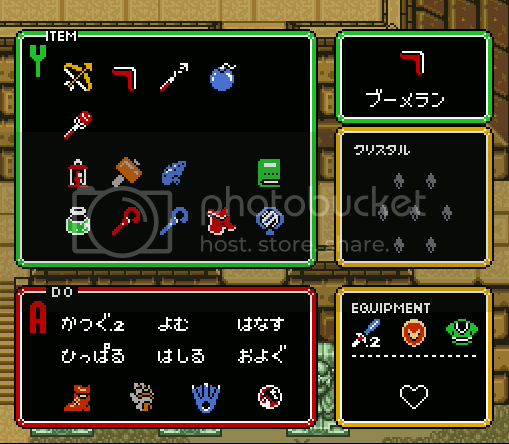 This is what my inventory looks like before setting foot in the Dark World or a single dungeon. Further more, I've got both the flute AND the shovel. Two bottles. AND I had the mushroom too, but already turned it in for 50 rupees. The only downside I see is that the rest of the game might get a little boring. Probably looking at dungeon after dungeon filled with nothing but rupees, bombs, and arrows in the chests. Such is the price we pay. EdIt: Eastern palace had the freakin hookshot in it's big chest. Yeah, so with the hookshot I was able to get east Death Mountain. Know what I found there? The Hammer, Book of Mudora, Moon Pearl, AND a 3rd bottle. Hey, know what even more fun than skipping the master sword? Actually getting it. Fire rod against the Lamola, 3 hits against the Moldorm with the hammer and I'm ready to walk in through Castle Hyrule's front gate. As a kid I was always too stingy with my magic power and anything that could run out. Always saving it for a boss or something. It's fun to cut loose with all your OP weapons and just wipe out anything that gets in your way. ^ Yeah, being able to use the fire rod, etc, on early bosses was really fun. I wonder if there were damage hooks in already for them or if the mod adds that in. ^That's a really good question. I'd imagine that the Light World bosses do have damage properties related to the Fire Rod because you re-fight them later in the game. I know in the snes version Mothula, the boss of the skull woods, is completely immune to the golden sword because they never anticipated you to have it at that point. 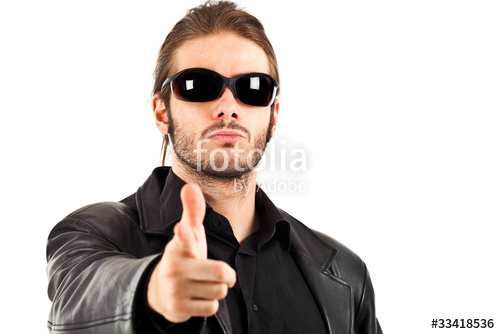 But the game only checks if you've beaten the Misery mire and Ice palace before selling the super bombs, so it's fully possible to just nab the dungeon items and come back later to fight the actual boss. ^I love video games, man. ^^ Yeah, I remember that because I think the first time I played, I did actually finish Skull Woods after those two and was afterwards convinced that you could only beat Mothula with the fire rod. When I was younger I remember making a few runs where I'd collect all the best gear in the game and go back to see how easy the bosses were. Actually, I learned something about the Mothula fight today. Mothula is actually immune to the Golden Sword for a very specific reason. You'll remember, Mothula's entire boss room is lined with Spike Traps. To make the fight a bit more difficult, they intentionally made Mothula immune to Spike Traps--so much so that getting hit into spike traps will actually negate any damage you did to him. The funny thing about Spike Traps in LttP, though, is that they are programmed to do massive damage to enemies if they are hit into them. Well, guess what type of damage Spike Traps will deal to enemies? You guessed it--Golden Sword damage. So by making Mothula immune to spike traps, they inadvertently made him immune to the Golden Sword as well. It's less of a matter of damage hooks and more of a matter of overreaching invincibility.